Worldwide icon-chevron-right North America icon-chevron-right United States icon-chevron-right California icon-chevron-right Los Angeles icon-chevron-right The best soft-serve ice cream in L.A. 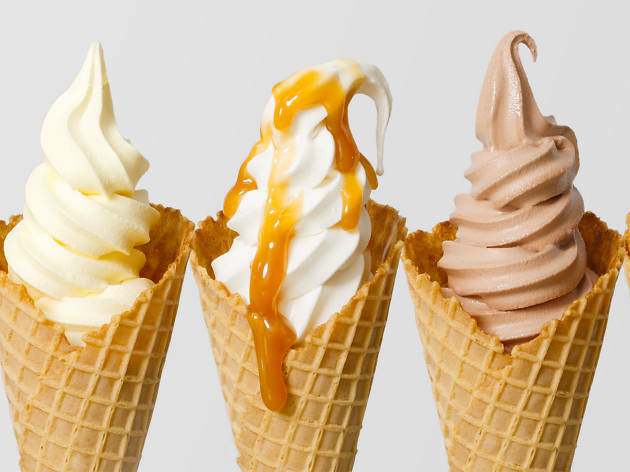 The best soft-serve ice cream in L.A.
Los Angeles is a city with a lovely climate year-round, which is pretty ideal in and of itself, but also means that it's almost always ice cream weather. 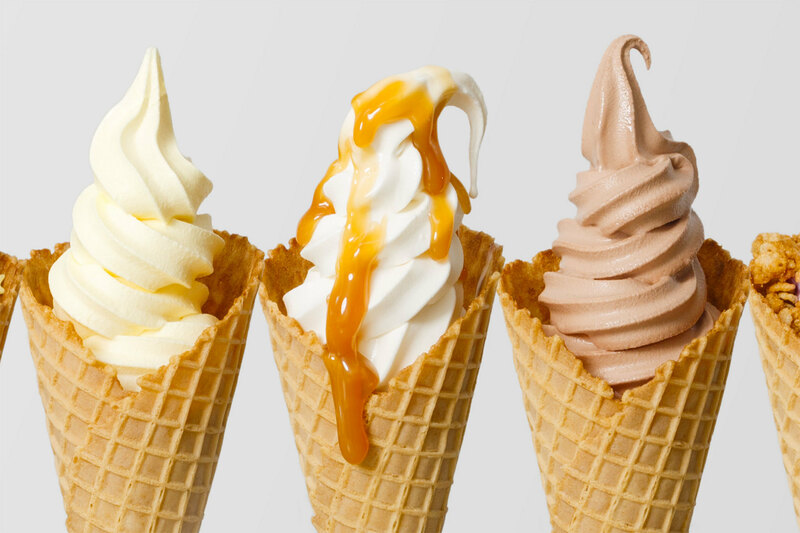 And while the dense, scooped kind often hits the spot, there's something nostalgic and perfectly summery (even in November) about a swirl of soft-serve fresh from the machine. 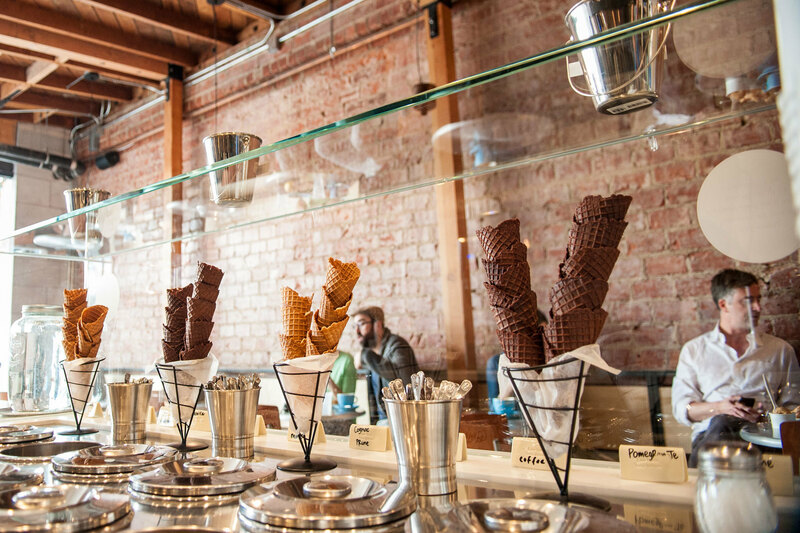 Luckily, the old-school ice cream treat is having a bit of a renaissance in L.A. these days, with hip new shops offering soft-serve in exciting new flavors (and colors). 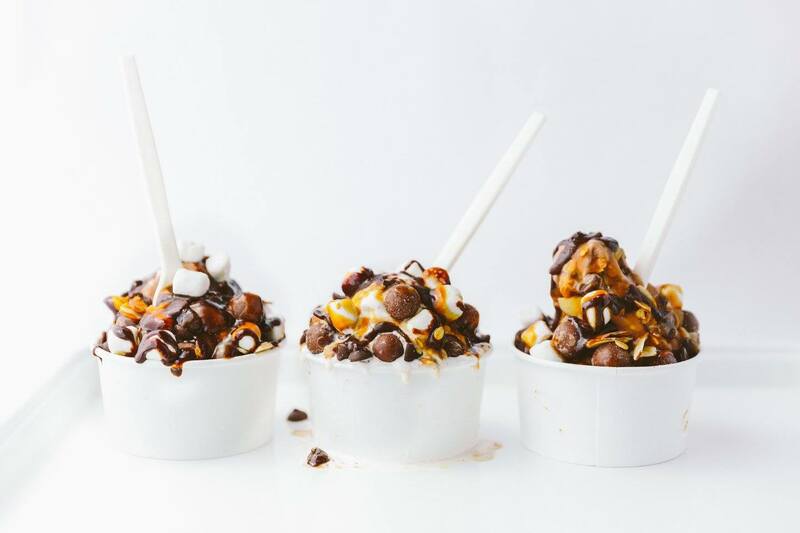 Take a look at the top soft-serve ice cream shops in town, guaranteed to satisfy your sweet tooth. 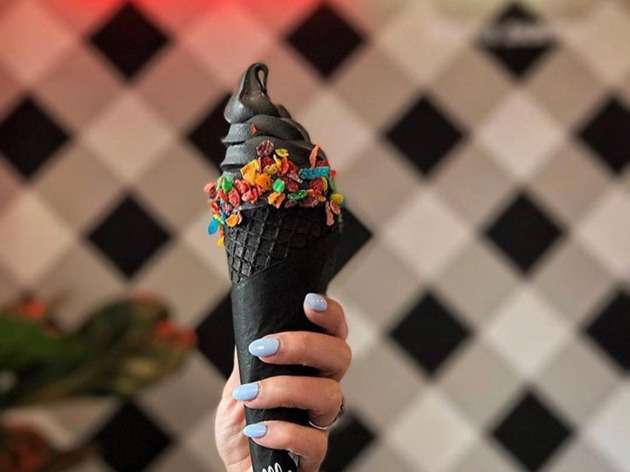 The ice cream spot that broke the internet with its "goth" black soft-serve, Little Damage is swirling inventive flavors such as almond charcoal (a rich, dark grey or black color), red beet and Unicorn Tears (a turquoise-colored vanilla) in cones dyed black with activated charcoal. The family-owned, all-organic shop also offer a mango-sticky rice option for the dairy-free set. 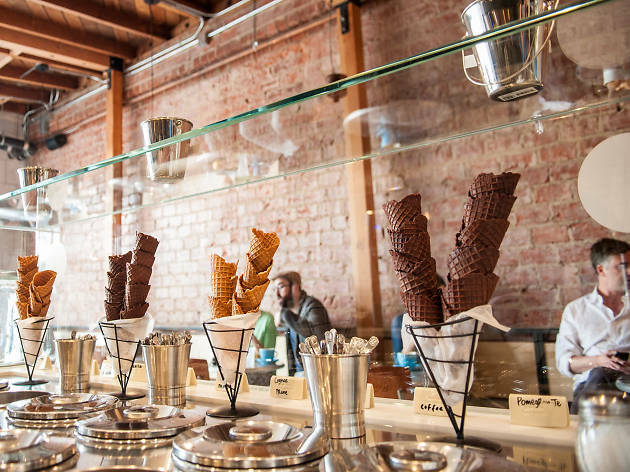 Maybe you thought Los Angeles didn't need more artisanal ice cream, but in this case, we're talking soft serve, and L.A. could definitely use more of Magpies' kind. The shop has arrived on the scene with flavors like green tea-brown rice, Cuban espresso and horchata. 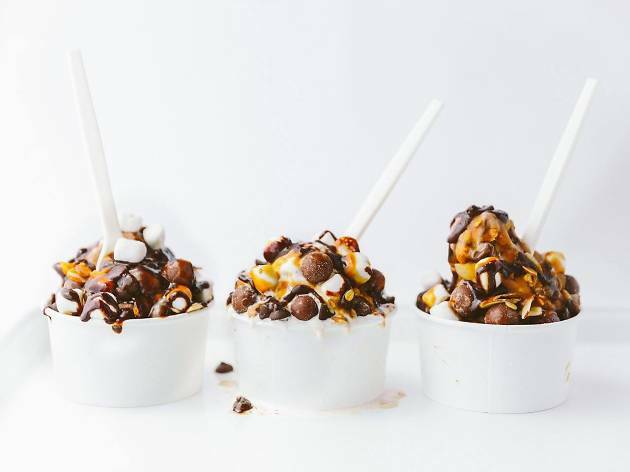 Top your twist with homemade charred marshmallows, toffee rice krispies, spicy candied pecans and a bevy of other crumbled, sprinkled and sticky accessories. Why haven't we always eaten our soft serve out of fish cones? 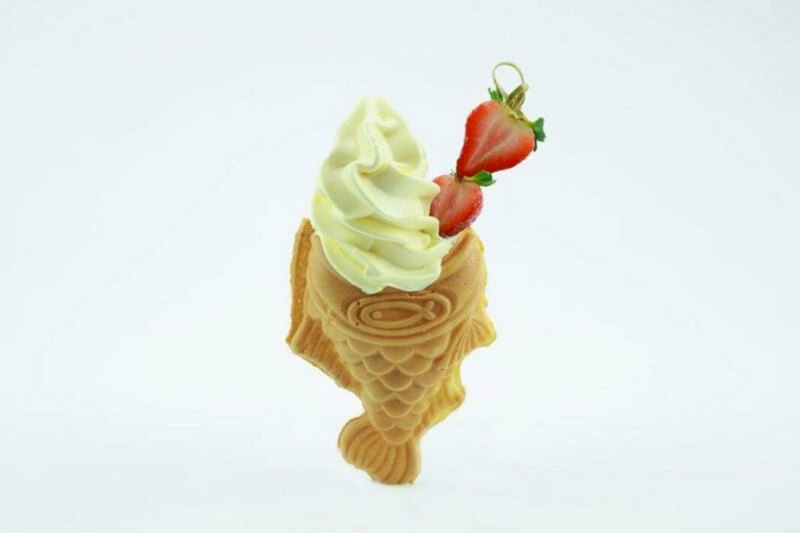 SomiSomi has been blowing up Instagram with its social media-ready dessert: swirls of flavored soft serve held by an open-mouthed fish cone. Choose from flavors like green tea, banana, milk tea or combo swirls, then add either red bean, custard or Nutella as filling. Your next step? Snap away. 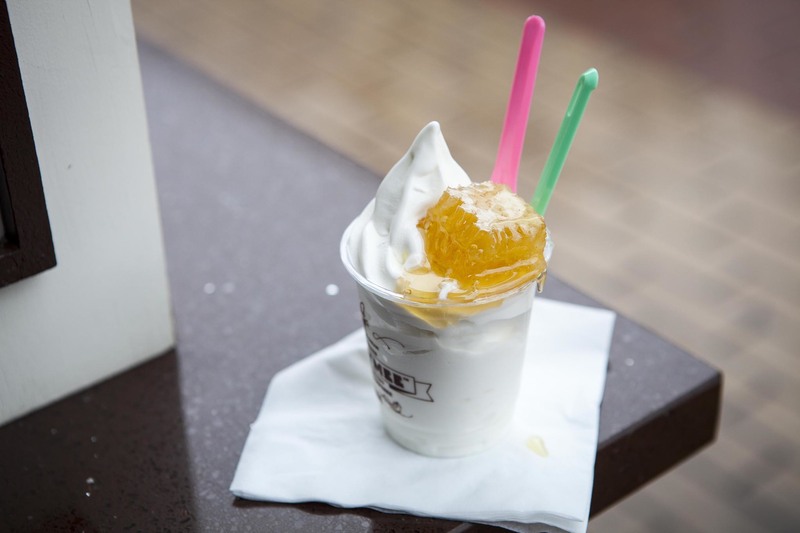 Located directly across from the always-packed Boiling Crab is Honeymee, an ice cream shop serving luxuriously creamy soft serve with pure honey. Get the Sweetie, which displays the honey in gorgeous amber swirls, or the Honeymee, which features a giant chunk of honeycomb on top (who needs a cherry?). 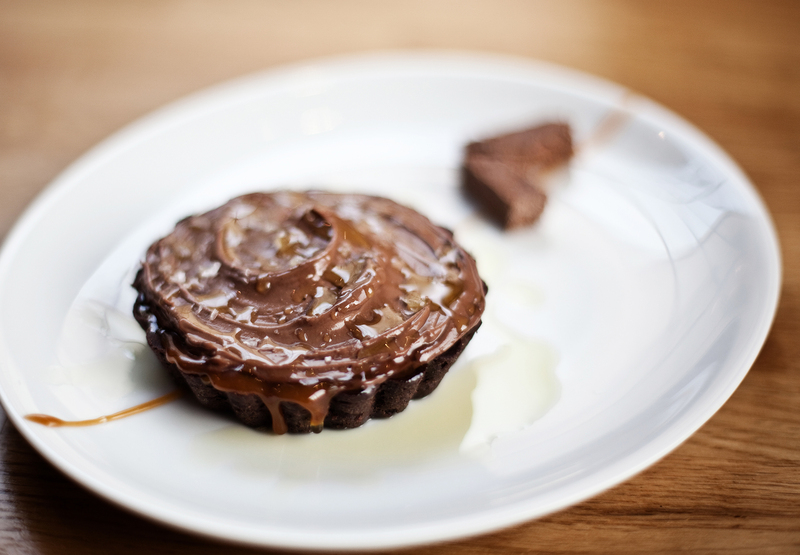 There are chocolate sauce options as well, but let's be honest—you're here for the honey. 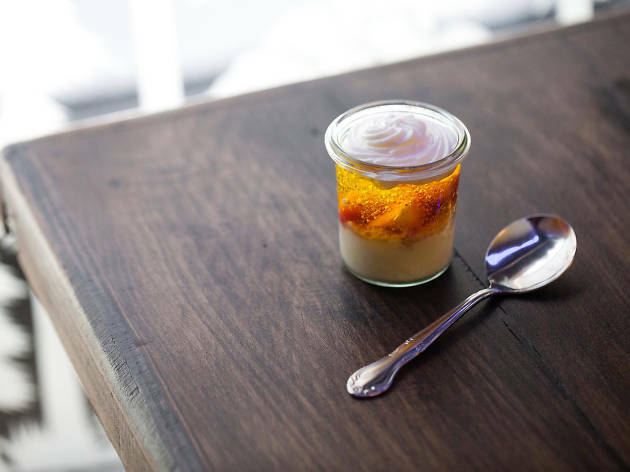 Chef Shiho Yoshikawa draws inspiration from the market's seasonal produce, (literally) churning out unique flavors like loquat compote, olive oil and lavender honey. 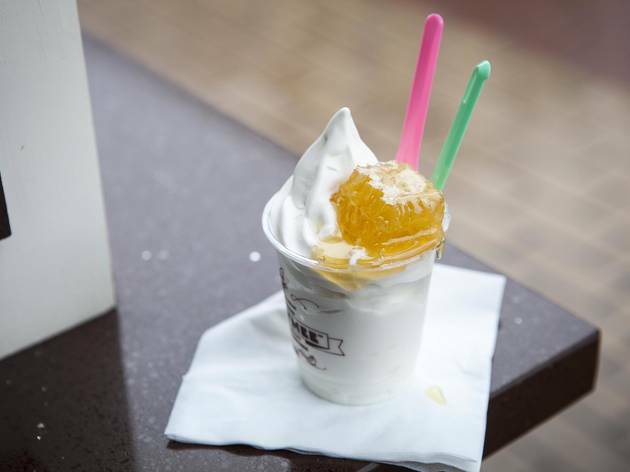 This is the only Sweet Rose location that offers soft-serve, in flavors like honey-milk, apricot, grape and peanut butter. 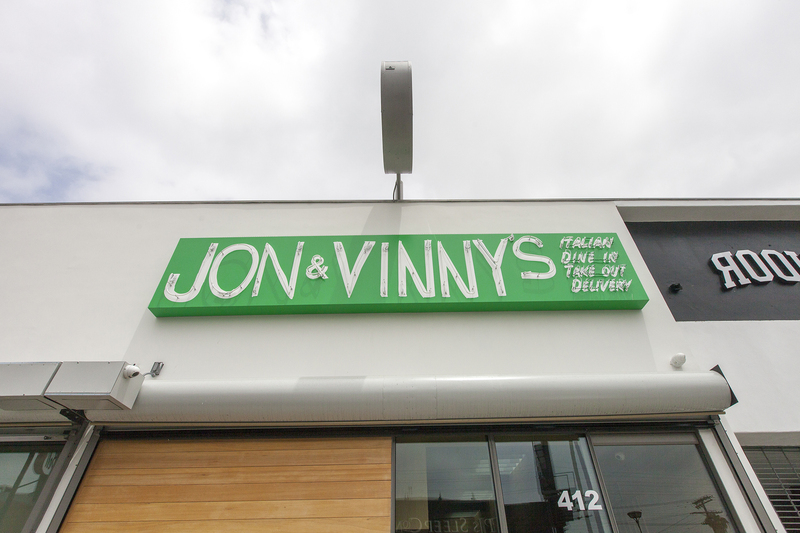 Flavors change on a monthly basis, so there's always an excuse to go back. 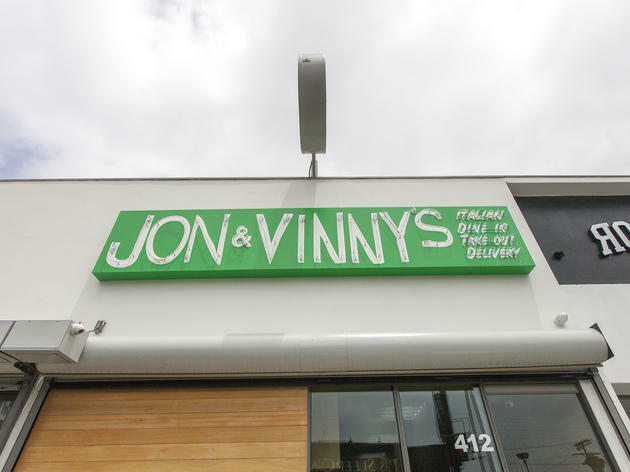 Jon Shook and Vinny Dotolo have used their first namesake restaurant to harken back to the food both chefs grew up with, Italian-American comfort food that conjurs up images of red-checkered tablecloths and Nona stirring pots of bubbling tomato sauce. While there aren’t actually red-checkered tablecloths—the whole restaurant is sleek and awash in white oak that evokes a Scandinavian feel (the giveaway that we’re in L.A.: ‘90s R&B blasting)—there is that sauce. 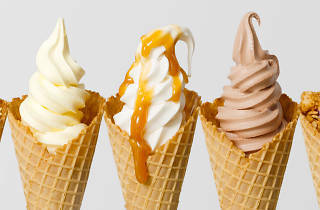 Oh, and some delicious soft-serve for dessert, in vanilla, chocolate and a third, rotating flavor, served solo or swirled. Just steps from the beach, brunching at Manhattan Beach Post (more affectionately known as MB Post) has become a South Bay rite of passage. 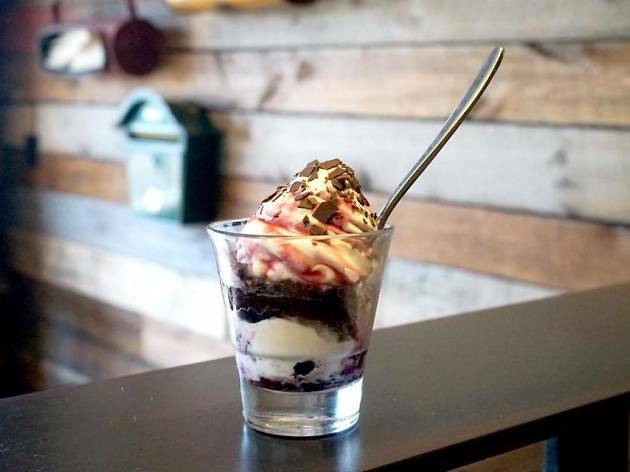 The brunch is iconic and the beer, wine and booze list is great, but on a sweltering day what you're really here for is the dessert; specifically the soft serve, which comes in rotating flavors with fresh, inventive toppings. 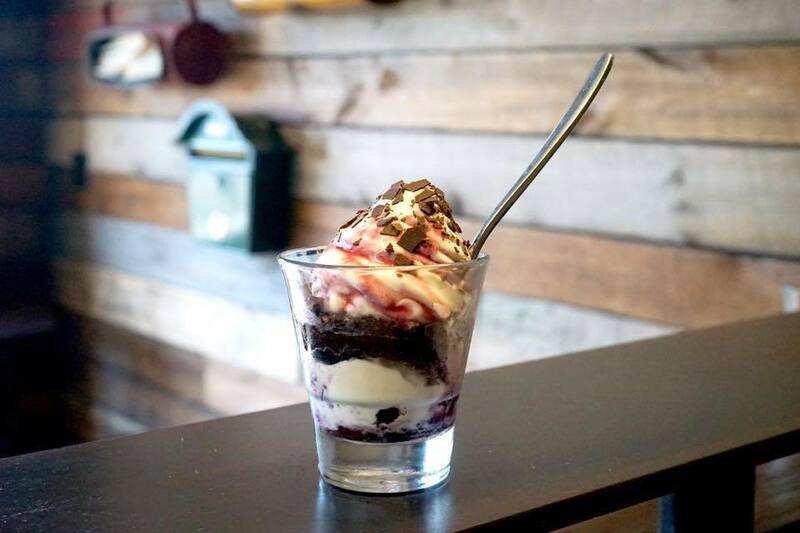 The first floor cafeteria of this beloved, decked-out Downtown eatery offers plates of comfort food and that famous Jell-O, along with a self-serve soft-serve machine for anyone with a hankering, while the floors above include multiple bars (including a tiki bar!) and dining nooks. The brainchild of L.A. chef Roy Choi (A-Frame, Kogi BBQ, Commissary, Chego) and business partner Daniel Patterson, LocoL is a revolutionary fast-food concept offering healthy grub at an affordable price. Menu items include a mix of burgers, pizza, rice bowls and more—from a roasted vegetable bowl with fresh greens to a fried chicken burger with creamy slaw—and simple, creamy soft-serve for dessert. If you have a meal without dessert, did the meal ever really happen? 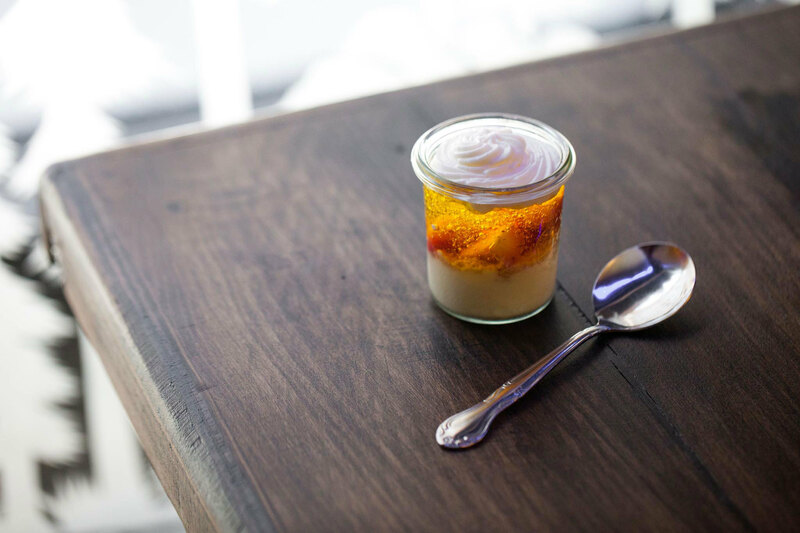 For some, dessert is the end all, be all to a successful dinner—and in L.A., there are plenty of restaurants and bakeries offering exceptional treats. 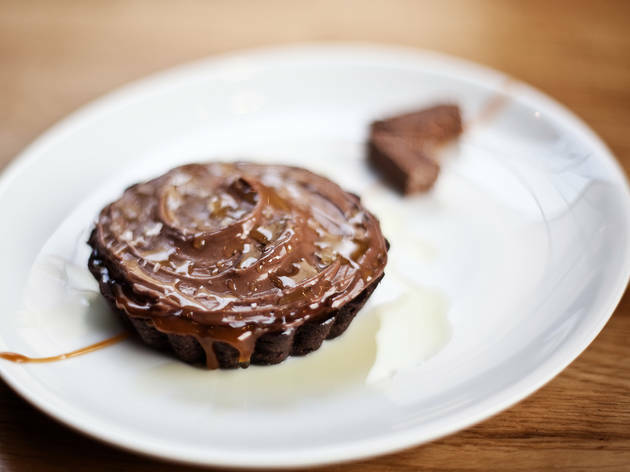 Barring ice cream and donuts—because this list can't go on forever—we've named the best dessert options in the city for a guaranteed sugar rush.